Designed with the latest Conditional Access Enhancements from the factory. With purchase of programming, $749.99 alone. We brought back the popular favorite at a new low price. These Encore D9865H receivers come pre authorized for the Rainier Satellite subscription pool, 3rd party D9865H non-Rainier-pool receivers cannot be authorized for our services. Receivers must be purchased directly from Rainier Satellite or authorized Rainier dealer for use with any subscription television reception. Receiver $679.99 with 1 Year Basic Variety Programming. With purchase of programming, $949.99 alone. NEW EVERYDAY LOW PRICE WITH PROGRAMMING PURCHASE. The Cisco/Rainier D9865D satellite receiver is our NEW 2017 Version Commercial-Quality HD Satellite Receiver. Redesigned and updated by Cisco for todays and future needs. It's all you will ever need to enjoy the Rainier Full View Arc Subscription Commercial-Quality Broadcast Master channels and, Free-to-Air DVB & DVB S2 channels on C and Ku band satellite. The ULTIMATE HD picture quality is razor sharp and breathtaking. (1080i, 720p, 480p & 480i supported) Its commercial quality insures Free-To-Air channels will come in without lag, shudder, lip-sync or other anomalies that plague low cost FTA consumer-only receivers. Subscription TV channels continue to be released by Rainier and this is the receiver needed to enjoy them all. Grab it today and experience HD Satellite TV as it was meant to be. These D9865D receivers come pre authorized for the Rainier Satellite subscription pool, 3rd party D9865D non-Rainier-pool receivers cannot be authorized for our services. Receivers must be purchased directly from Rainier Satellite or authorized Rainier dealer for use with any subscription television reception. Receiver $899.99 with 1 Year Basic Variety Programming. When purchasing our receiver please download the above manuals for operation and setup. If you or your technician are not up to the task of programming the receiver yourself, please order our Data Pre Load Service below with your receiver purchase. Get up and running fast with our turn-key solution for your new receiver. We pre load all the data needed to receive our channels in the receiver ahead of time. 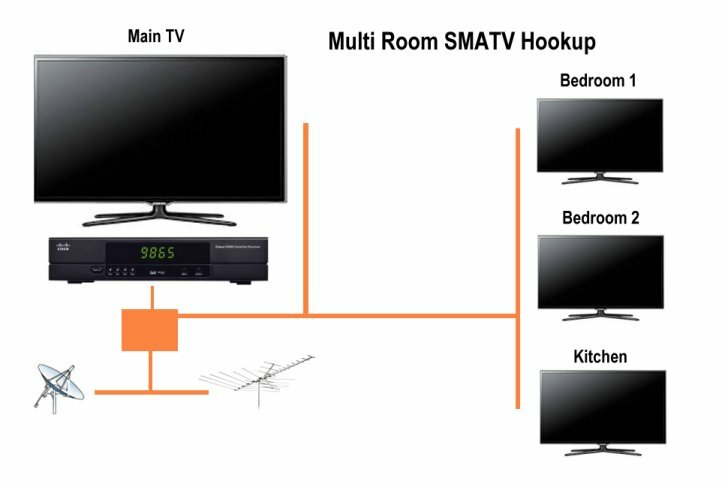 This allows you to start enjoying our channels without waiting as you learn and become familiar with the receivers operation.  Those who wish to pass on this and program in the data by themselves please download our Ouick Tips (startup guide) here. There is an additional wait of up to 7 business days added to your order processing time for this service. Data pre load is limited to channels list we offer at purchase time. In need of a Dish Mover? Rainier Satellite is proud to announce the Ultimate Receiver / Mover Combo has arrived. 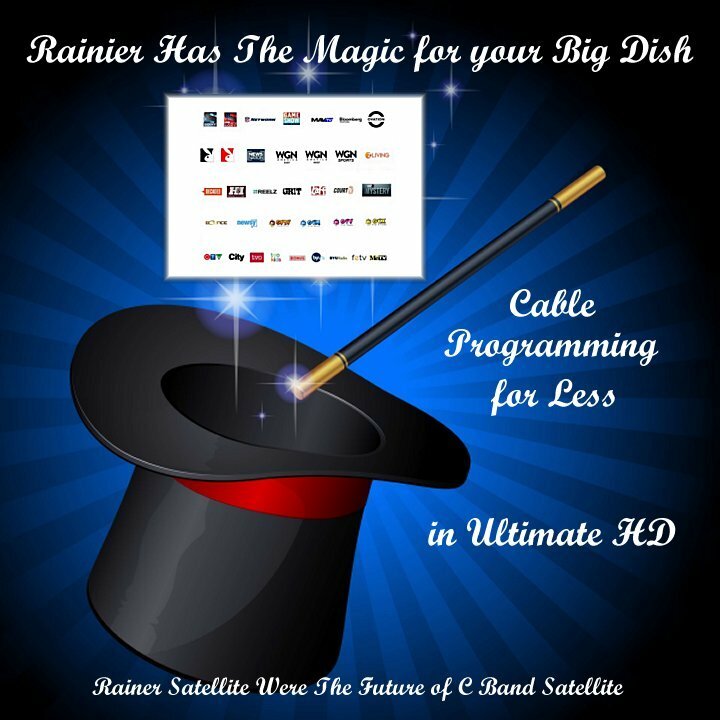 No more need for an old 4DTV or analog receiver to move your dish, Rainier Satellite now carries our Mighty Mini dish mover. This is one of the best bug free movers out there. It combines excellent with our Full Arc Platform and D9865 receivers for simple flawless dish movement. Cisco Original Replacement IR Remote. Ideal for replacement or second remote. The following is a list of FreeView channels available for free using our D9865 receivers. These can be viewed in addition to our subscription channels. Only the Cisco / Rainier D9865 Commercial-Quality Satellite Receivers can receive both Subscription and FreeView Channels all in one receiver. No need to spend extra for any other receiver. 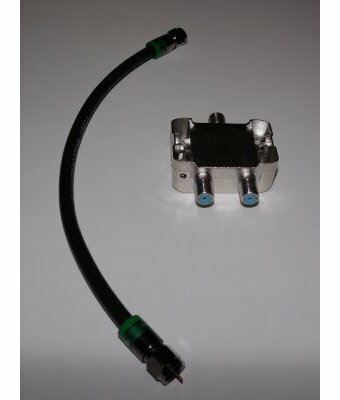 This function is built into our 9865 receivers at NO EXTRA COST. A movable c band dish is required. FreeView channels availability is subject to change or loss without notice.